If you have a 2001 BMW M3 GTR, consider yourself lucky. The M3 GTR is one of the rarest BMWs and only ran during the 2001 season. But now the car will make a stunning reappearance at Monterey Car Week in patriotic splendor. 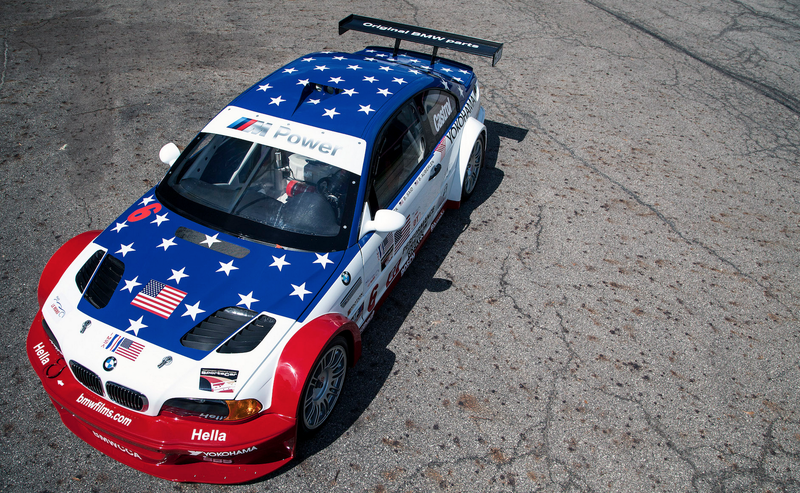 BMW Team PTG owner Tom Milner is responsible for the Stars and Stripes livery seen on this BMW, a tribute to the victims of 9/11. This is the car that won the 2001 Petit Le Mans finale, along with a number of other impressive finishes that year. The restored race car will be accompanied by the road car version of the M3 GTR. We’ll be there to see it in person. Hopefully you will, too.